Here at Conley Equipment Company, one of the ways in which we stand out from others in our industry is through the wide array of services we offer. Not only do we sell outstanding power products, but we also offer everything from consultations to system installations. If you are looking for power products for your telecom, data center, or another major infrastructure project, our team is here to help. Not sure whether or not you should consult with a power system solutions expert before you begin? 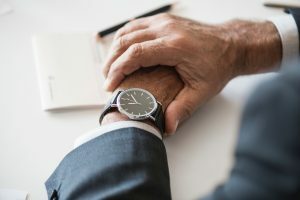 Check out these four reasons why working with an expert consultant could be the best fit for your company’s needs. 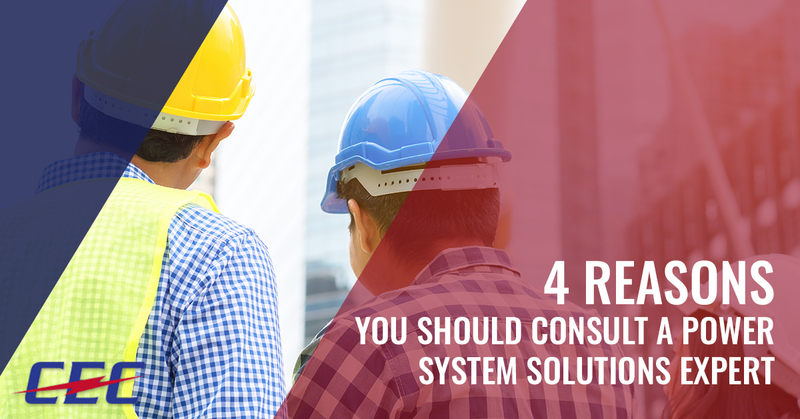 One of the reasons it is wise to work with a power system consultant when you need to integrate a new solution is because this consultant will be able to help you find the most cost-effective solution on the market. With the massive number of power products available today, piecing together a new system on your own can lead to spending more than necessary. A power system consultant will specialize in working with multi-vendor power and infrastructure projects. They will know how to best meet those needs with a cost-effective approach. Not only can they help you find the greatest savings for your business in power products, but they will be able to analyze how the system will operate going forward. By looking at your company’s future, they can create a system that will sustain over the long term. This means improved savings up front and down the road for your business. When you are taking on a large addition to your company’s power infrastructure, it can be a time-consuming endeavor. From purchasing the right power products to determining how to build out the system to hiring someone for installation, a lot of time can be wasted bouncing between points of contact. The good news is that when you work with a power consultant, you can cut down on all the points of contact. For example, here at Conley Equipment Company, we offer you the complete package, from start to finish. Due to our ability to handle every portion of the process, you save time. Working with a single point of contact will not only save you time, but it will also save you a lot of hassle. Rather than coordinating with multiple contacts, attempting to ensure everything is in line, you can enjoy the simplicity of working with one company who can do it all. Another reason to work with a consultant when you are in the process of a new power system integration is because they will be able to give you a customized system. Rather than approaching the project with a one-size-fits-all approach, a power system consultant will offer you a unique solution that is specifically designed for your needs. Lastly, when it comes to the implementation of a new power system, no matter what industry you operate in, you need to know you can rely on the system 100 percent. When you piecemeal a system together, it can lead to concerns about functionality. Working with a professional who has years of industry experience will leave you with the confidence that the new power products you had installed will fully integrate and operate just as they should. If you are interested in speaking to a consultant about our power products, we invite you to reach out today. We can handle everything from the development of the system you need to the installation and integration of our products. We will act as your single point of contact for the simple integration of quality power products.